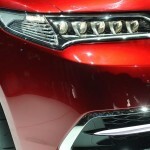 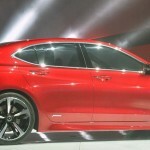 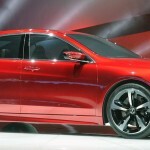 The 2015 Acura TLX model showed at its full at the 2014 Detroit Auto Show is said to be the “red carpet athlete” prototype, a midsize TLX between the ILX and RLX, also bragged as an athletic sedan with extraordinary performance. 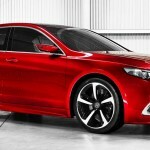 The athletic features are first given by the car`s five-spoke alloys, chiseled hood and its exaggerated fender lines that enhances short overhangs, along with its body painted all in Athletic Red Pearl. 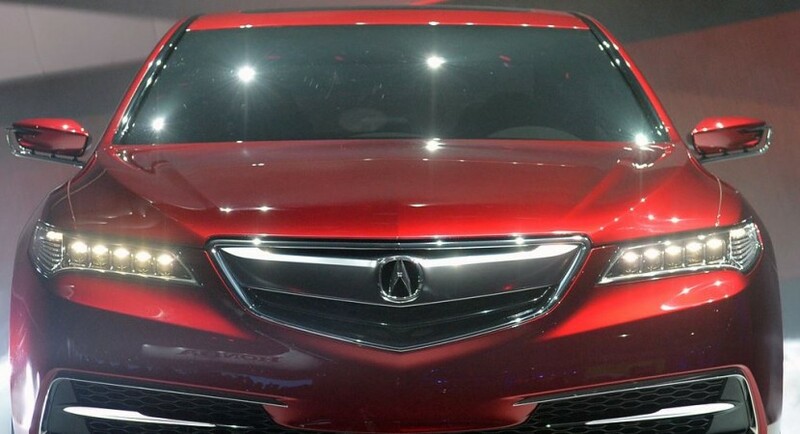 The 2015 Acura TLX also embodies its headlights in Jewel Eye like, with side mirrors that beautifully enhances some LEDs that light up when the turn signal is used. 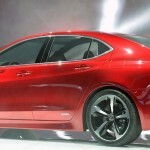 As for the Acura TLX`s base powertrain, the car will be launched on sales on the second half of the year with a direct-injected 2.4-liter four-cylinder engine, with an eight-speed dual-clutch transmission. 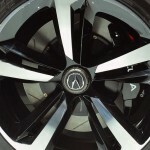 The Acura`s upscale powertrain sports a direct-injected 3.5-liter V6 engine, with cylinder deactivation, which is hooked to a nine-speed automatic. 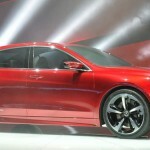 Both versions will be equipped with a performance Integrated Dynamics System (IDS) with four drive modes: Economy, Normal, Sport and Sport+), that will alter steering response and driveline control logic. 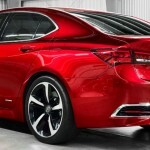 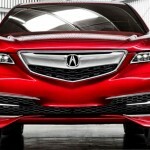 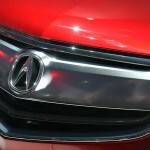 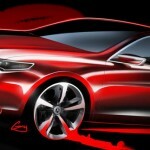 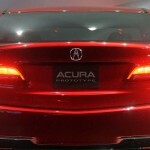 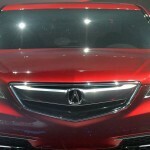 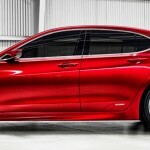 2014 Acura RLX goes on sale next spring in the U.S.